Our programs and services are designed to meet the needs of your busy schedule and the needs of your pet. 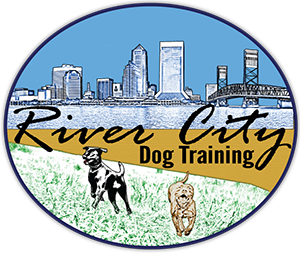 At River City Dog Training we train in real world. 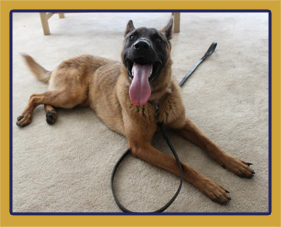 Instead of your dog staying in a kennel and being trained in a facility, your dog stays at our house or we come to yours. Depending on the training program, your dog is not only trained at a house, but also in a neighborhood and at the park. 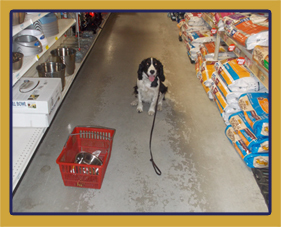 Dogs also are taken to Pet Stores, or other stores such as Home Depot. Why is “real world” training so important? They are being trained in the real world to build up their confidence. All dogs have a flight or fight reaction. If they get scared they either run away or they stay where they are and fight. To avoid aggressive behavior, it’s important to build confidence by experiencing life especially with their owner. We help you get through these steps as you build your relationship with your dog. All programs and services are adaptable and customizable to fit the personality and needs of your pet. Board and Train Programs are the short cut way to get your dog obedient and work on behavior issues. Most people have to work, or have families to take care of, and don’t have the time to train their dog with the consistency required to overcome bad habits and create the desired good behaviors. We do that for you! We invite you to learn about our premiere training programs or call us today at (904) 701‑2729 for a free, no obligation consultation in your home. 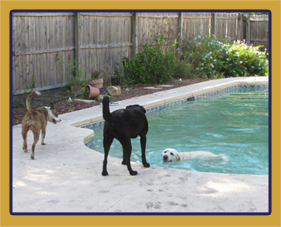 With our Dog Boarding Services, your dog stays in a house, with a big yard and a swimming pool. 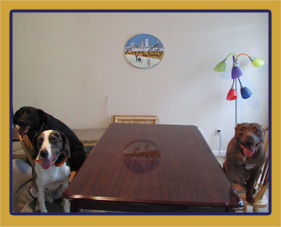 Boarding here provides your dog with socialization, with an actual dog trainer watching your dog. So you know your dog is in safe hands, in a safe place with air conditioning and not just staying in a dog run. 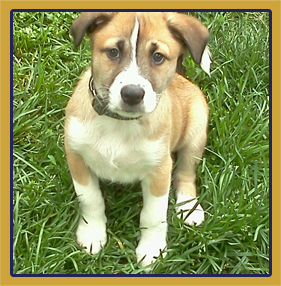 We provide daily photos of your dog and you can contact us any time to check on your dog. Call us today at (904) 701‑2729 to schedule a Meet and Greet! We also offer many additional services for your dog, such as private lessons, and puppy camps. We are here to help you find the right training or nurturing activities for you and your pet.